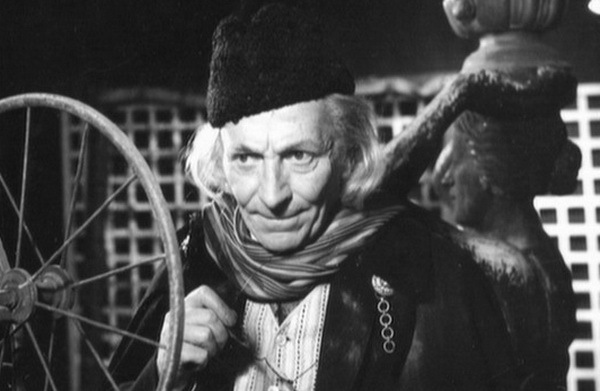 “An Unearthly Child,” with William Hartnell is the first ever Doctor Who episode. 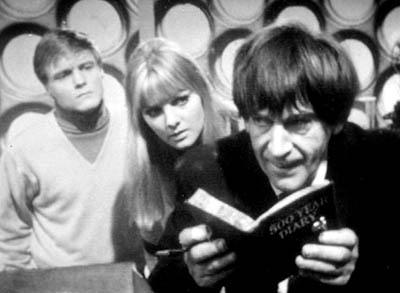 The episode was broadcast on November 23rd, 1963. The writer for the episode was Anthony Coburn and Webber and the director was Waris Hussein. 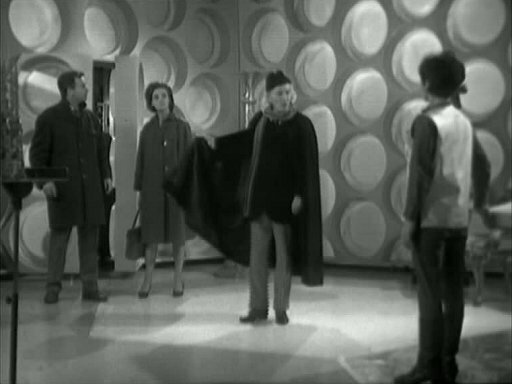 This was a big risk to take, no one had really done the concept of the time traveling man in a tv series before this. How does the episode hold up? Well I’ll get into that in the assessment. 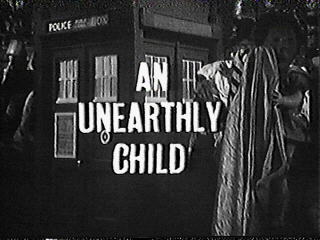 “An Unearthly Child,” begins with two teachers Barbara and Ian worrying about their new pupil Susan who has been both super brilliant and in their minds oblivious on a lot of things. 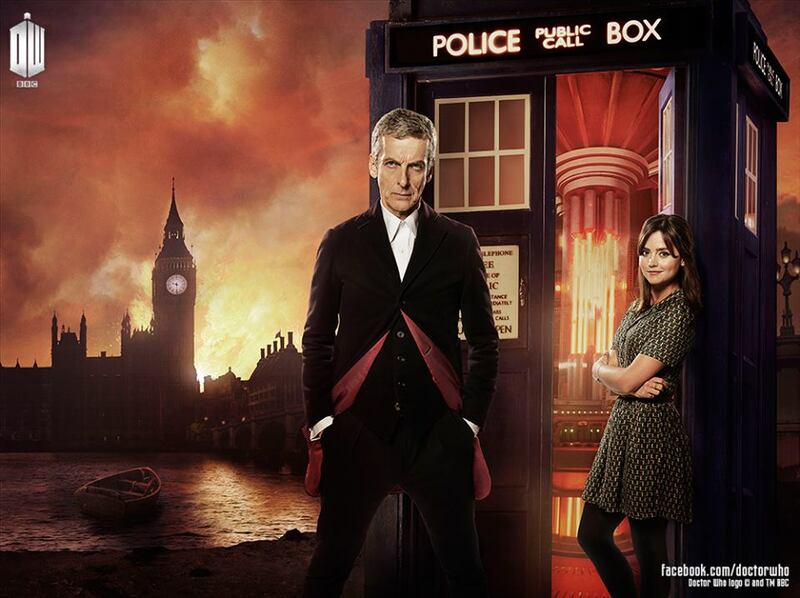 When they go to where she lives they find nothing there but eventually are drawn to a police box. 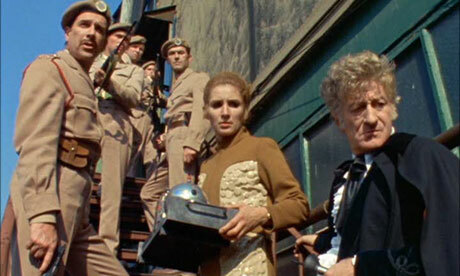 From here they run into The Doctor her grandfather and the conflict unfolds. Pros: The idea – The idea is fantastic. A time traveling alien who looks like us visiting the present with his granddaughter. Why is he there? Why can’t he get home? These are the questions that are posed to us in the first episode as well as reveal how would a refugee alien interact with species that he is so much more advanced than technologically. 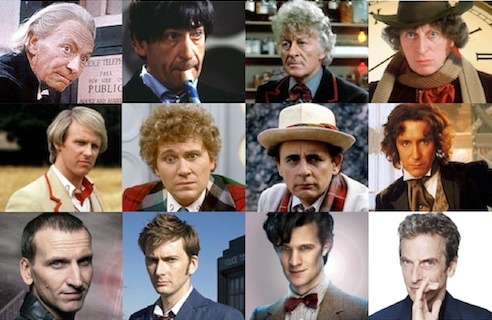 The First Doctor – I like the First Doctor, you have a guy who tackles the world from a point of separation because for him most of this has already happened, not to mention he fears Susan getting hurt or people learning about who he is initially. It is only because of Susan that Ian and Barbara learn who he is and he deals with their denial of it (largely from Ian) for a good portion of the episode. I don’t know anyone who would willingly choose to put up with that. He is old but he is also childlike too, at one point he traps Ian and Barbara and when Susan says she will leave him with them…leaving him alone he turns on the T.A.R.D.I.S. 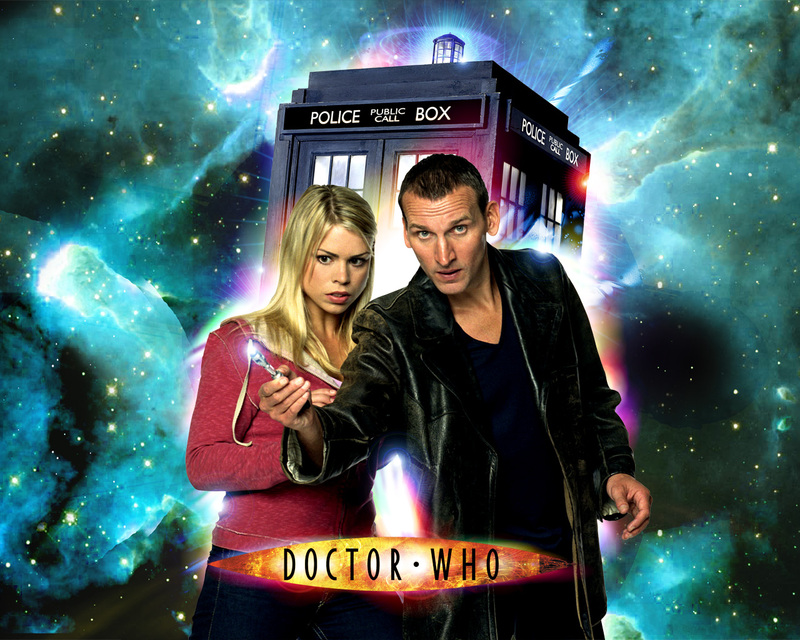 (Time and Relative Dimension in Space) in order to run away from them revealing him to the world and running away from Susan leaving. This running is a major part of his character and why he wasn’t on Gallifrey in the first place. 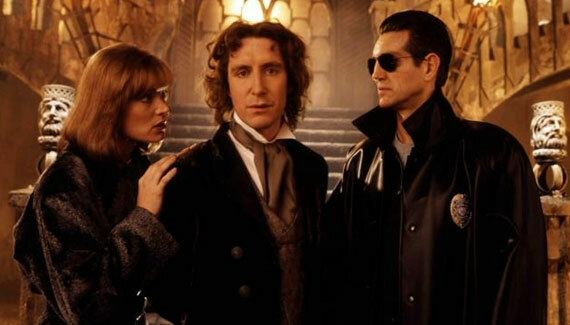 Hartnell is fantastic in the role. The T.A.R.D.I.S. – Looks like a police box, inside is shows the larger interior of the space ship. It is a great introduction to this vehicle and we get to see it go back in time when the First Doctor runs away with them in it. Okay/Con – The Companions – The teachers are concerned but are unable to accept the truth that is right in front of them, Susan is also pretty useless too. 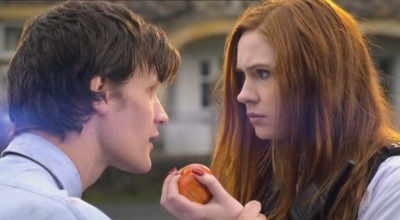 She is the innocent who must be protected and the one time she tries having agency leads to the Doctor running. 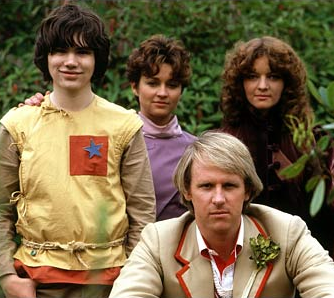 Susan, Barbara and Ian are basically generic people in this…which is a shame since Susan is a Time Lord too, but we don’t really get that beyond her knowledge that she most likely got from the Doctor, making her no more than a generic human companion who those with agency (the Teachers and the Doctor) try to protect. Execution – The teachers are stalking a student because they are worried, and Susan does not look 15. This would have worked much better at a British University or school where her disappearance tied to her age would be more noticed, or cast someone who looks like they are a teenager. 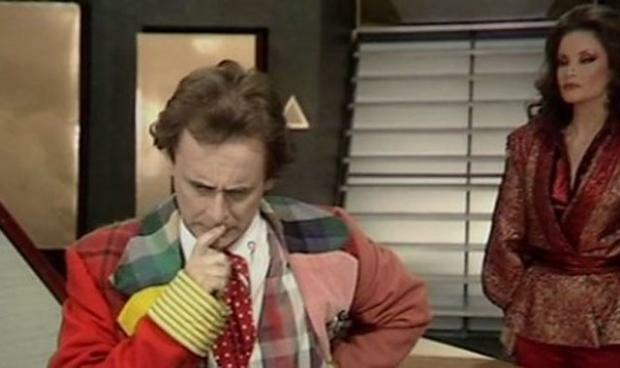 So, how is the first outing with the Doctor and our first time with the First Doctor? It is Okay. The T.A.R.D.I.S. and the Doctor are the best parts, but the script isn’t really elevated. 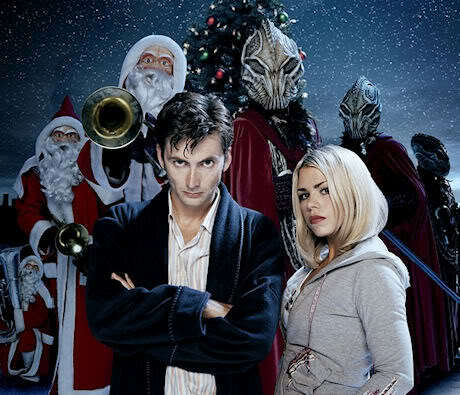 I would have continued watching if I was watching it when it first aired cause I’d be curious where they were taken to and I would like to see more character development from the companions and learn more about the Doctor. 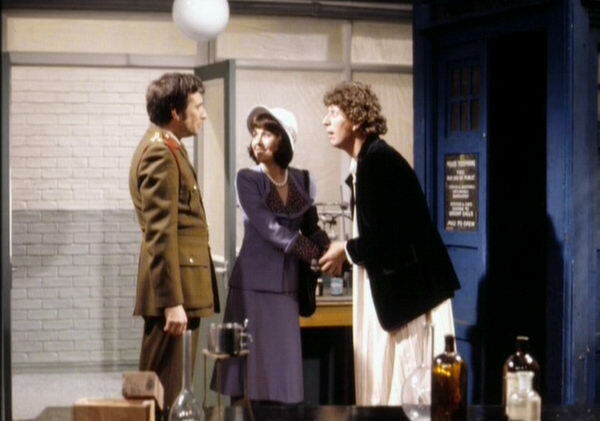 I wish the Doctor had been introduced earlier in the episode, we don’t even meet him until it is already halfway though and Barbara and Ian cannot carry the script. I recommend it because it is the first episode, but it is very average and forgettable. 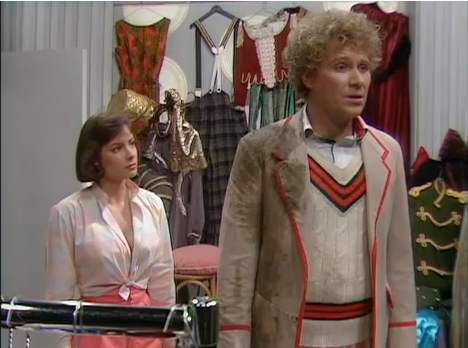 Going to give it an extra point because it does introduce us to the Doctor and the T.A.R.D.I.S. though. Final score is 6 / 10.